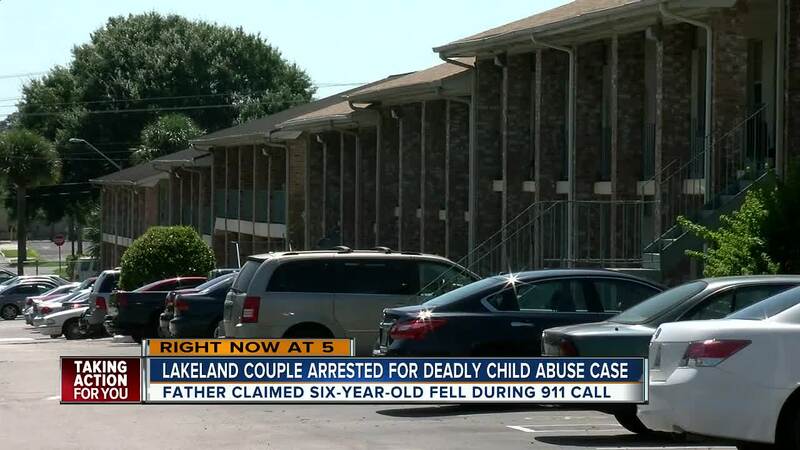 LAKELAND, Fla. (AP) — Authorities say a Florida man and his girlfriend have been charged in the death of the man's 6-year-old daughter. 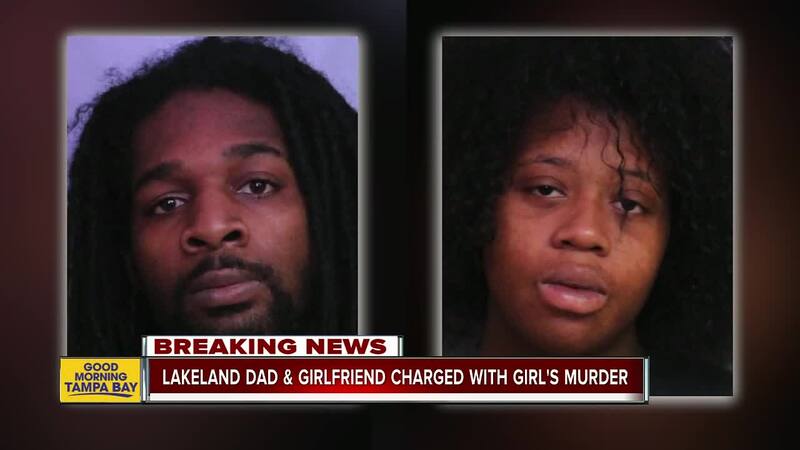 A Lakeland police news release says 26-year-old Larry Golden Jr. and 21-year-old Breonna Wren were charged last week with first-degree murder and other counts. Police officers responded June 12 to the couple's apartment and found Honesty Curry unresponsive. The girl was initially taken to a Lakeland hospital and then flown to a Tampa hospital. She was pronounced dead two days later. Hospital staff determined Curry had severe skull damage, adult bite marks on her thigh, cuts on her throat and bruising all over her body. Golden and Wren initially said the girl fell but later acknowledged striking her. Two younger children in the home were taken by child welfare workers. Golden and Wren were being held without bond. Jail records didn't list attorneys.